As hunters we often get caught up in the preparations, details, and practice required leading to a shot opportunity. We tend to forget to educate ourselves on the skills required after a shot is made. 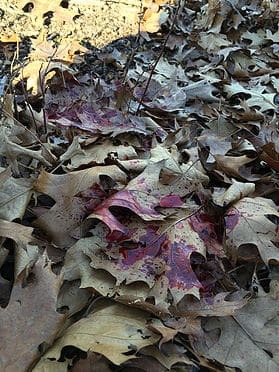 Blood trailing game successfully is a critical tool to have as a hunter. Poor shot placement is going to happen. It is important to know that blood trailing is not about being able to spot the smallest drop of blood on leaves. It’s about knowing what each drop of blood means and how it dictates your next move, whether that be pursue, wait, or back out. Let the blood trail guide you to make decisions that result in recovering your harvest.